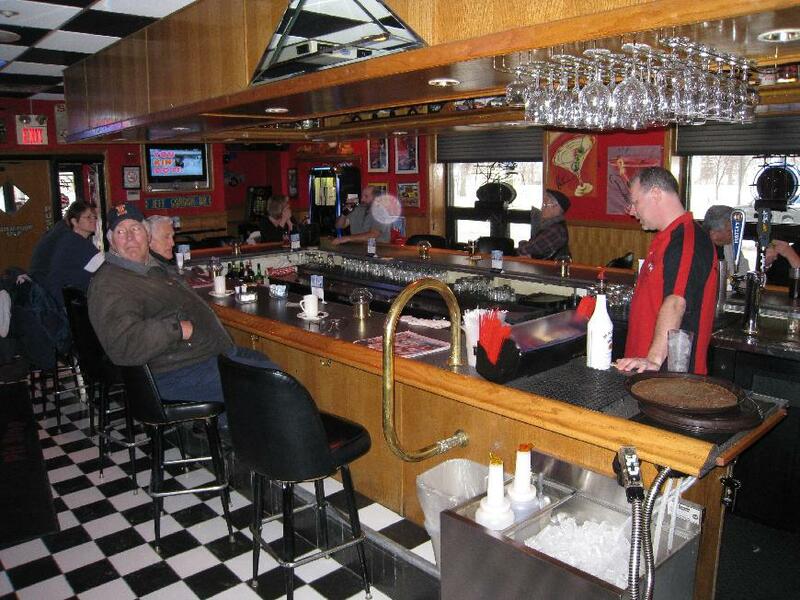 Welcome to Buck's Pit Stop, one of the "best kept secrets on Hodgkins"! Hopefully, before sitting down to enjoy our delicious home style cooking and carefully prepared cocktails, you've had the opportunity to take a look around our racing theme establishment. All sections of The Pit Stop have been personally decorated by two of the friendliest and caring people you may ever meet, the owners themselves, Buck and Diane Roderick. 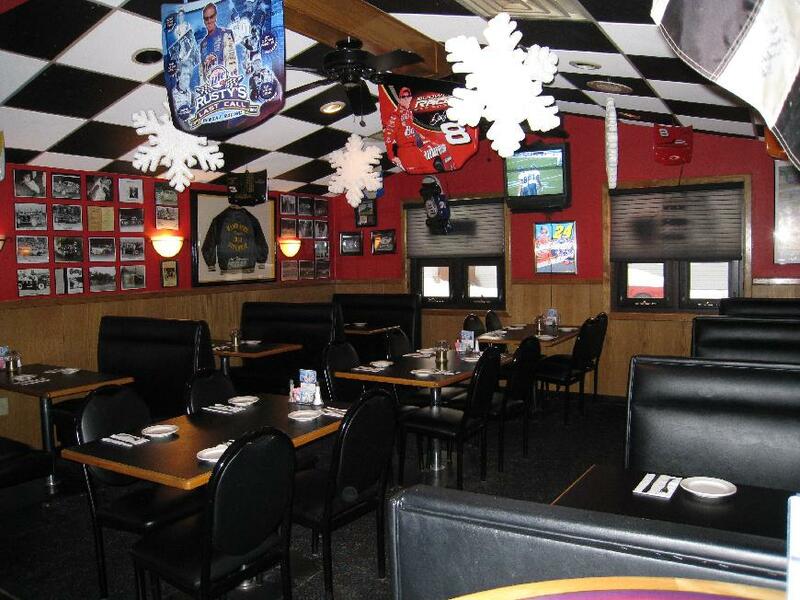 Buck and Diane opened Buck's Pit Stop in September of 1998 with one goal in mind; to provide their patrons with the best food, cocktails, and most of all service. Born and raised in Tennessee, Buck believes and takes pride in good old fashioned "Southern Hospitality", and expects nothing less when it comes to the treatment of our patrons. Most nights, you can find both Buck and Diane in The Pit Stop traveling from table to table offering a warm greeting and cheerful hello. All they ask is to please be open and honest with them when they ask, "How is everything?" Also avid NASCAR fans, Buck and Diane have filled every room in The Pit Stop with pictures, posters, memorabilia, and car parts, including stools and tables with actual tire rims as bases! (Go ahead...try to lift one!) 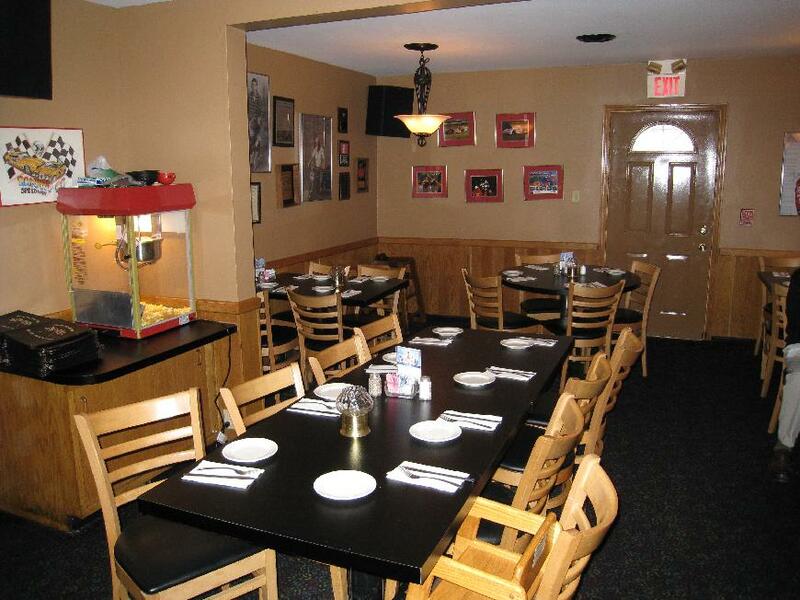 In our downstairs dining room you can find pictures dating as far back as the 1950's, donated by friends and patrons from former and current race tracks such as Mance Park, which was located right here on East Avenue in Hodgkins, Santa-Fe Speedway, and Kankakee Motor Speedway. Take a look, see anyone you recognize? In the upstairs dining room you will find two pictures of Buck himself standing next to an Indian motorcycle, one in his 20's and one as we all know and love him today. 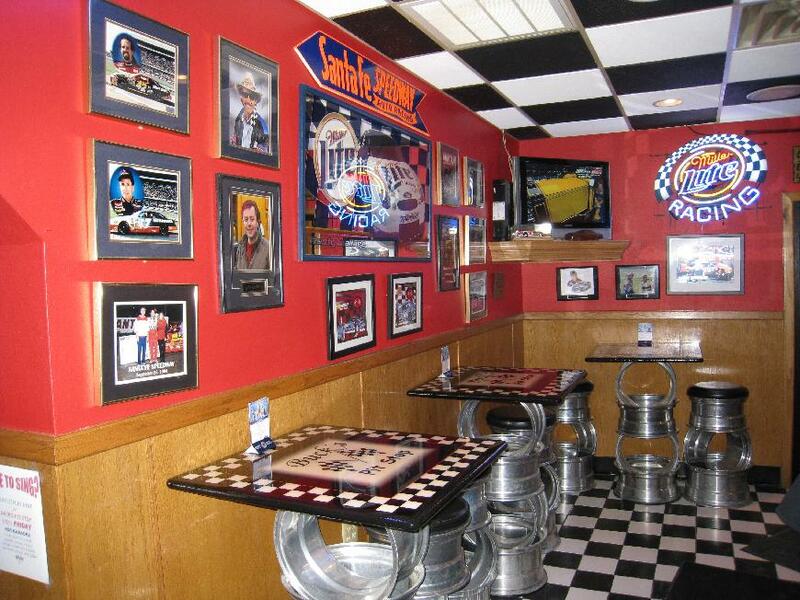 Around the bar is a collection of everything and anything NASCAR! So please feel free to take a look around; it would hurt our feelings if you didn't! Most of all enjoy ! And thank you for joining us! We hope your experience here at The Pit Stop was wonderful. Please do visit us again, and tell everyone you know about the "best kept secret in Hodgkins!"